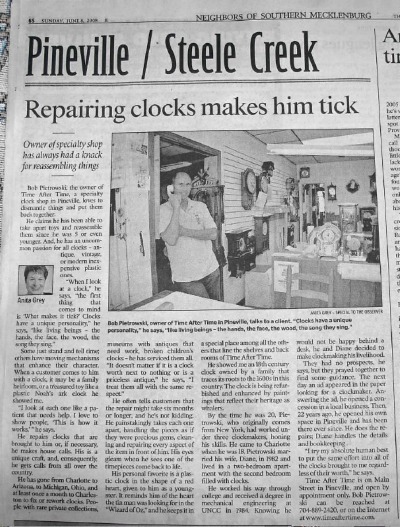 October 8th, 2008, "TIME AFTER TIME" Specialty Clock Shop RE-LOCATED to INDIAN LAND, SC from the downtown ANTIQUE Pineville, NC area, formerly located at 321 MAIN Street. We are now on the South Carolina side of CHARLOTTE's massive BALLANTYNE area. 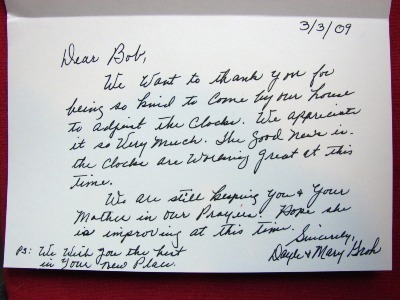 And...Yes...you are correct...we were located in PINEVILLE, NC...for 22 YEARS as a matter of FACT...but had to re-locate due to the high increase in Pineville's rent. 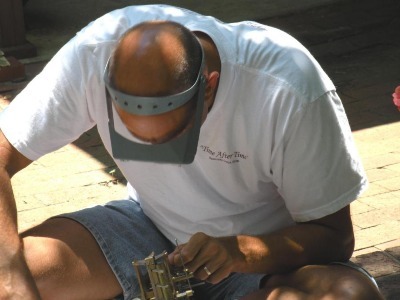 As a CERTIFIED HOROLOGIST, Bob Piotrowski has specialized in learning and practicing the "on-going" skills and techniques of the OLD-WORLD traditions to better his HOROLOGICAL EDUCATION for the RESTORATION, REPAIR, SERVICE and SALES of most PENDULUM TYPE CLOCKS. 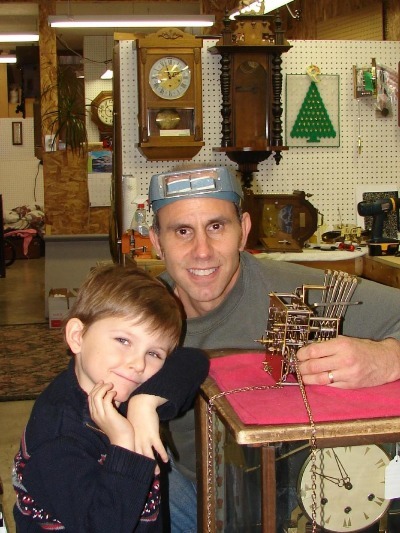 Bob's Clock experience ranges from ANTIQUE CLOCKS to CUCKOO to MANTLE to WALL to FLOOR CLOCKS such as GRANDFATHER CLOCKS and ANTIQUE TALL CASE CLOCKS. 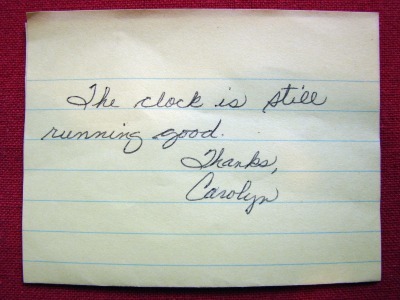 HOUSECALLS are set BY SPECIFIC APPOINTMENT and duties of the job can range from Packing-Up to Moving and Setting-Up to Regular Maintenance to Full Restoration of YOUR treasured timepiece ! 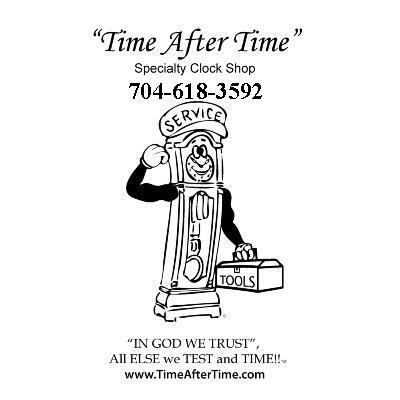 These HOUSECALLS CAN BE DONE...practically ANYWHERE in the COUNTRY...(See: "Time-Zones")...and are NOT just limited to the CHARLOTTE, NC (HOME-BASE) and SURROUNDING AREAS ! 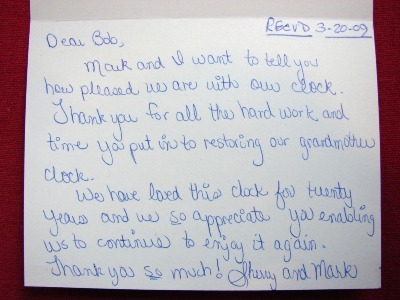 The BEST and FASTEST way to reach Bob to discuss your CLOCK REPAIR / CLOCK RESTORATION / HOUSECALL needs IS by the TELEPHONE. Cell: 704-618-3592 <--- You may TEXT and SEND PICS to me here, too. 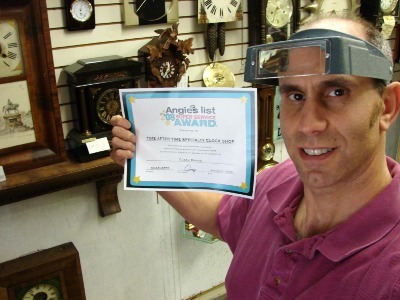 Active Member of the National Association of Watch & Clock Collectors, Inc. (NAWCC # 0078057) Since 1982 ! 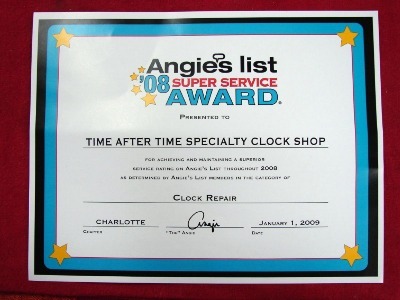 Authorized Service Center for MOST OTHER CLOCK MANUFACTURERS prior to their demise. 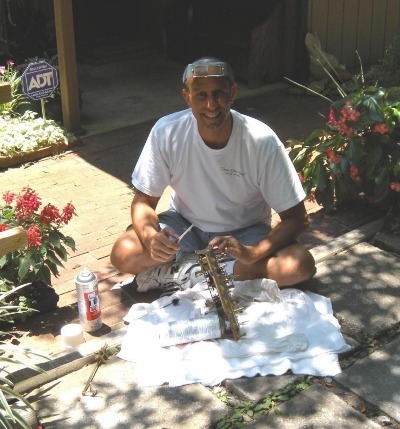 Authorized Service Center for ALLIED VAN LINES and MATTHEWS MOVING & STORAGE among OTHERS. and T-SHIRTS AVAILABLE FOR SALE NOW!